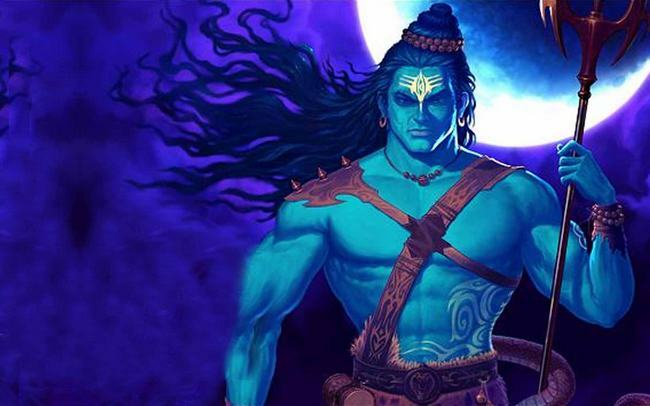 There are many names of lord Shiva. Every name has its own importance. Every name has special power. Vishwambhar: Chant Vishwambhar name of Shiva for employment and business. You should chant this name while working. It is extremely beneficial in employment and business. Mahesh: Chant Mahesh name of Shiva. You can progress in your business. Chant this name while going on your work. You will get success in every work of business. Aashutosh: Chant Aashutosh name of Shiva to increase harmony with spouse. Chant this name before sleeping and after waking up. Your relationship with spouse strengthens. Mahadev: Take bath in the morning and offer water to Shiva in temple. Chant Mahadev name for 15 minutes. It increases your health. Rudra: Chant Rudra name in afternoon for 15 minutes. After that, remember your child name for 11 times. Your child behavior will improve. Nutraj: Chant Nutraj name of Shiva. It gives you fame and prestige. Chant this name at Pradosh Kaal (after the sunset) for 108 times. It increases your prestige, fame and respect. Baba: Chant Baba name of Shiva. It is extremely beneficial to overcome biggest problem. It is extremely beneficial to chant this name during difficult time. Shiva: Chant Shiva name to get an absolution. Chant this psalm while doing meditation. It is extremely beneficial to chant this name.